Titan - This series of sticks is based on a new blade material - TITAN PP - which is a super firm blade material with low friction against the floor surface. The sticks in this series are perfectly balanced and the design of the sticks has been created to stand out from the other three inline series and give the TITAN models a separate look. 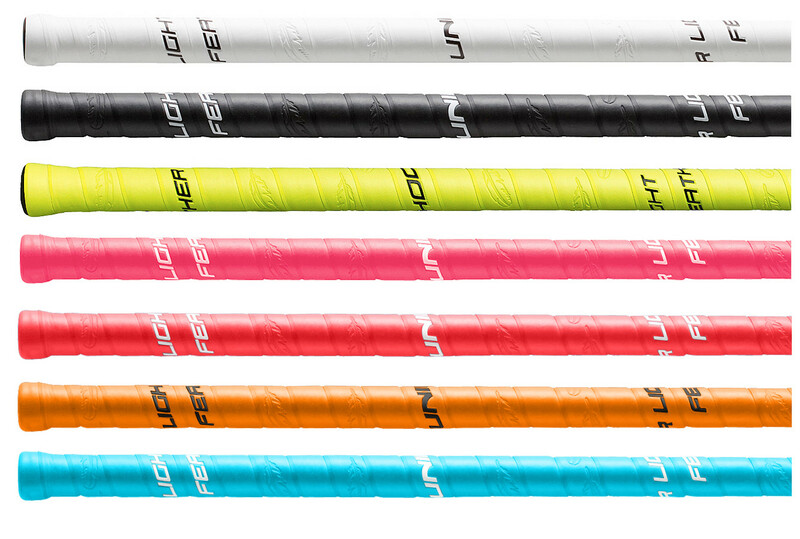 EPIC - is an exciting newcomer in Unihoc product range. It is an ultra-modern floorball blade with state-of-the-art design combined with top class functionality. The frame has a classic Unihoc shape and with its clearly marked step between the frame and the bars it offers great ball control and improved shot releasing. The concavity runs all the way from the heel to the top of the blade, but it has been slightly decreased in depth compared to the UNITY blade. This blade fits to the most player types well, it offers both a great passing game as well as great shooting qualities.